Sorry... the 2017 BMW M4 is no longer being sold as new. Instead, take the first step to a great deal on 2019 BMW M4 with a free price quote! 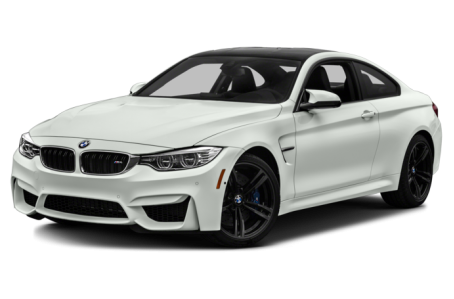 The high-performance BMW M4 is available in coupe or convertible form and competes with the Cadillac ATS-V and Lexus RC F. For 2017, the adaptive M suspension is standard instead of optional, and wireless phone charging and a Wi-Fi hotspot are included in the Executive Package.